The first time we saw pictures from the Eyes of God cave (Prohodna cave) we didn’t even realize it’s located in Bulgaria. Luckily, it is. And the best part: it’s only about an hour drive from Sofia (112km)! How to get to the “Eyes of God” (Prohodna) Cave? To our knowledge there is no bus, nor any shuttle service that can take you there, so you will have to use a car. If you don’t have your own vehicle, you can always use a rent-a-car service and we strongly recommend Val & Kar. We have been using their services for over two years already and they never failed us! The car that took us to Prohodna cave this time was this wonderful Renault, which is a magnificent choice for a group of up to 5 people. Once you get to the sign you see on the picture above, there are additional 300m. to the entrance of the cave. You can park literally in front of it, but we suggest sparing yourself the last 100 meters and walking. It’s an easy walk passing next to a swamp and if you may get stuck if you try driving . Warning! When you are preparing to visit Prohodna cave, make sure you’re wearing comfy, waterproof shoes with a very good grip! It can be muddy and slippery inside and I strongly advise having a second pair of shoes that you can change into upon leaving. 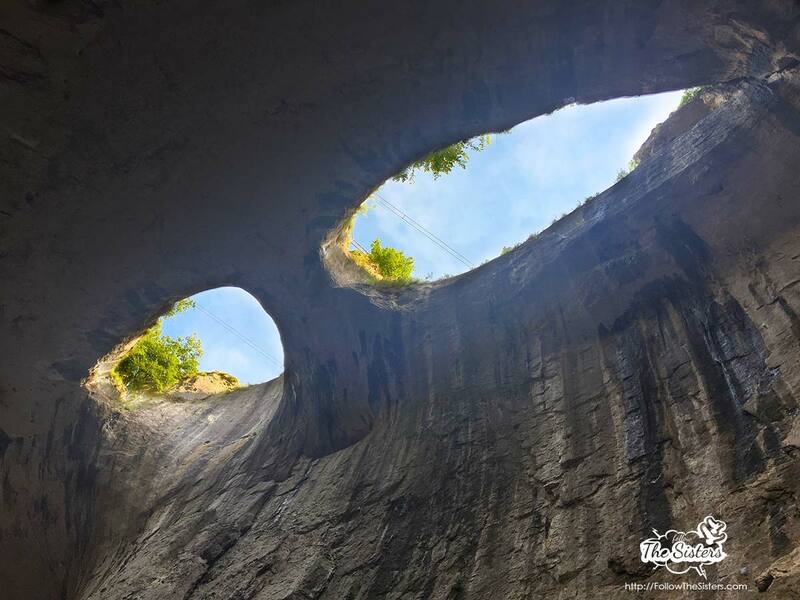 The Eyes of God cave is a karst cave with 2 entrances, the second of which is nowadays used for bungee jumps. People say that’s the best place for newbies. If you’re interested, check this site (unfortunately it’s only in Bulgarian, but you can always use a translator like this one). There is definitely something magical about this cave and I can’t describe it with words. 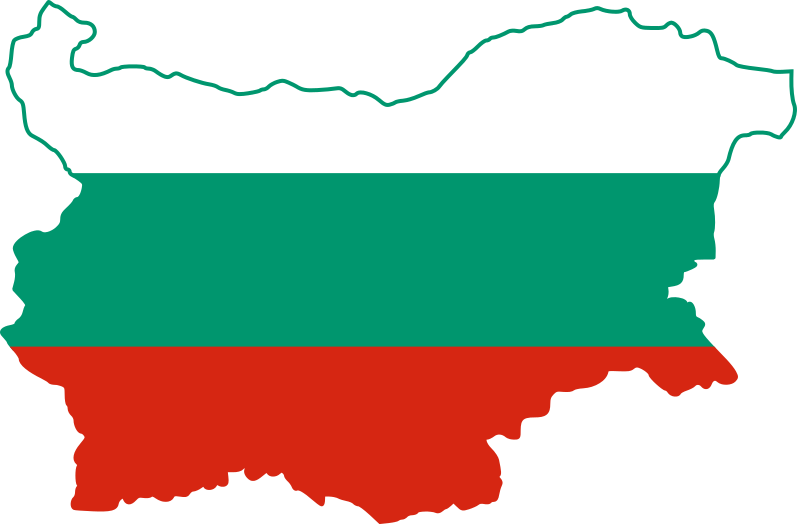 It’s without a doubt one of the must-see places in Bulgaria. No wonder so many Hollywood producers choose to include scenes from this particular location. When you enter the cave and take your short walk between the large and the small entrance take a while to admire the incredible works of art which mother nature has engraved in the walls. Doesn’t this look like a skull to you? Great photographs! The cave has been on my bucket list for quite some time – I think it’s finally time to visit it 🙂 Thanks for the useful information! And a curious fact: In the cave were photographed several Bulgarian and foreign films, including “Time” and the Soviet-Bulgarian film “In Search of Captain Grant”.